Newton County School District uses the SchoolWay app to communicate important information to parents/guardians in a timely manner. 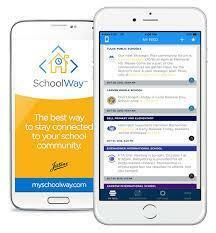 Download SchoolWay from the app store today! See the attached flyer for instructions on how to sign up.